BUTUAN CITY, April 16 (PIA) – More than 4,000 residents to include the Indigenous Peoples (IPs), persons with disabilities, pregnant women from barangays of Tagmamarkay, Doña Telesfora, Doña Rosario and Sta. Ana availed the different services during the Agusan del Norte Provincial Peace and Order Council (PPOC) Immersion chaired by governor Ma. 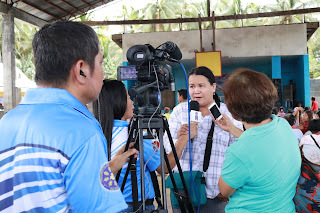 Angelica Rosedell M. Amante-Matba held at the covered court of barangay Tagmamarkay on March 28, 2019. During the whole day event and as part of the women’s month celebration, pregnant women were provided with ‘Buntis” (pregnant) kits. 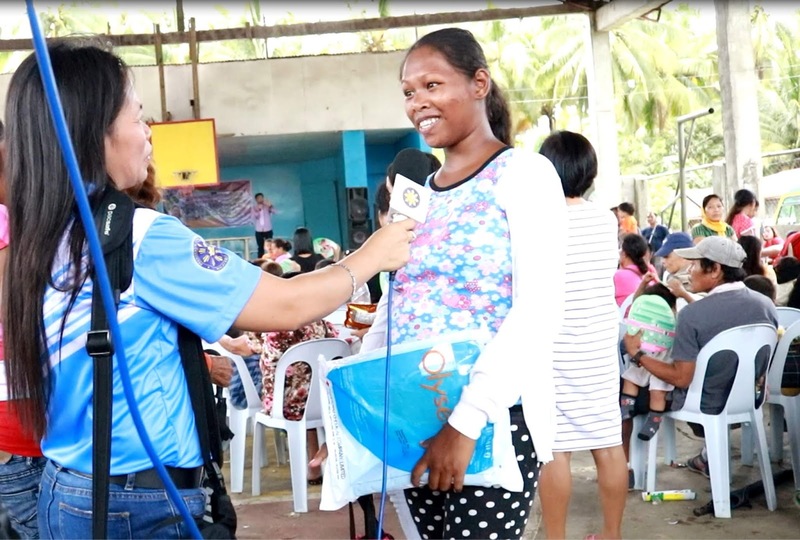 Regine Bandigan, one of the pregnant women from barangay Telesfora who received the Buntis kit, thanked the government for providing the basic social services in their area. She is also happy that they were given attention by the government, helping them to be prepared and ensuring that they are healthy in delivering their babies. Aside from the buntis kit, Bandigan also received a mosquito net and a family pack. According to provincial director Ellen Vee P. Chua of the Department of the Interior and Local Government Agusan del Norte, barangay Tagmamarkay is the fourth municipality of the province that was visited by the PPOC. 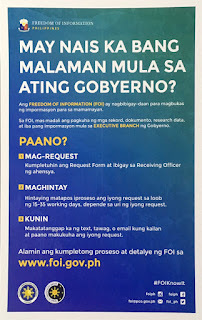 Barangay Tagmamarkay is one of the identified barangays with insurgency issue and together with barangay Telesfora they have more than 500 IPs households, Chua said. 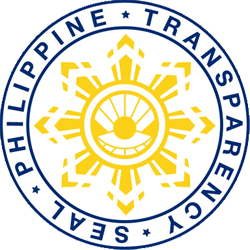 Tagmamarkay barangay captain Jay Mark Graven is thankful to the provincial government for bringing the services to their area where the IPs were given importance by the government by providing not only their medical needs but also other services. Also, more than 70 kids also availed the free circumcision initiated by the Philippine Army.